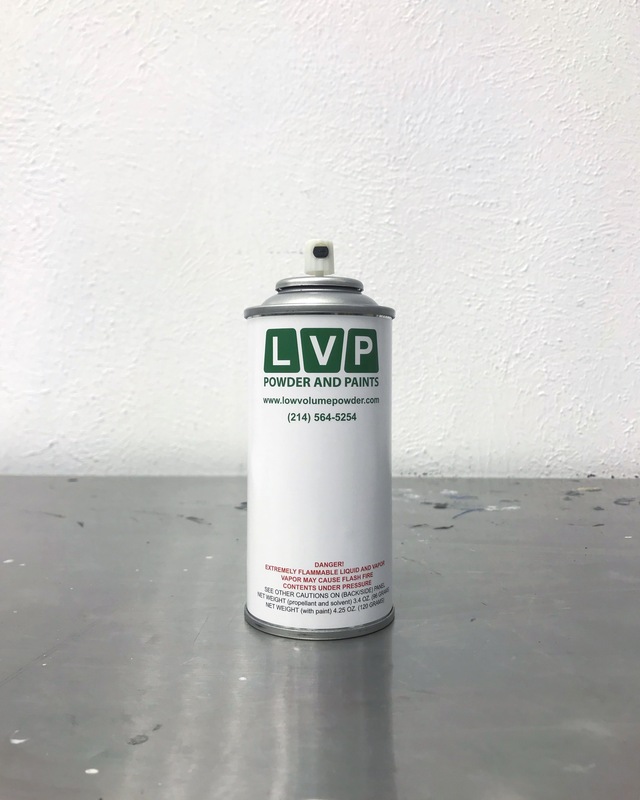 Shipping Notes: Aerosol cans can only go UPS Ground. It is prohibited to send Next Day Air or 2 Day Air without Hazmat packaging & certification due to the possibility of aerosols combusting at high altitudes. If you have non aerosol items that need to ship Next Day Air or 2 Day Air, they will need to be placed in a separate order.